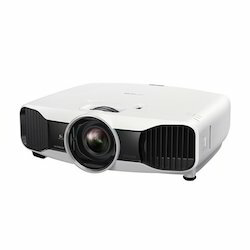 Wholesaler & Trader of a wide range of products which include LED Projector such as Epson EH-TW5200 Projector, Epson EH-TW570 Projector, Epson EH-TW8200 Projector, Epson EH-TW6600 Projector and Epson EH-LS10000 Projector. 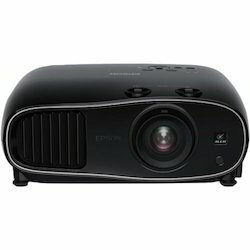 We are the famous company known for providing Epson EH-TW570 Projector to the clients. This product has support for formats including top and bottom, side by side and frame packing, therefore bypassing the need of 3D format convertors. Offered range has easy-to-use horizontal keystone slider, screen corrections can be done quickly, easily and accurately. 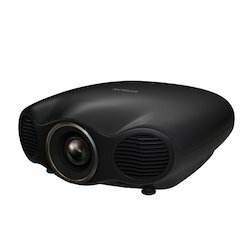 We are the reputed company known for providing Epson EH-TW6600 Projector to the clients. Offered range is precision-engineered and aesthetically designed for ensuring high performance. This product is duly checked on several parameters to ensure zero defects by quality analyzers. Furthermore, we are offering this at reasonable rates. 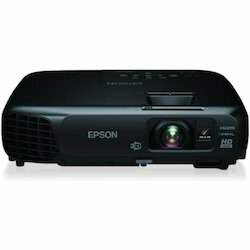 We are among the most sought after offering Epson EH-LS10000 Projector to the clients. Offered range is precisely manufactured using the optimum quality basic material in compliance with the set industry standards at our vendor’s end. 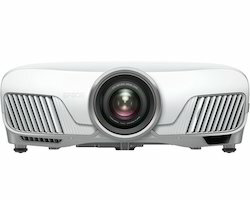 Epson EH-LS10000 Projector is perfectly checked by our experts on numerous quality parameters. Epson is the registered trademark of Seiko Epson Corporation. Epson ESC/P2 and Epson Stylus are trademarks of Seiko Epson notice. Samsung DC43J SMART Signage 43"